Running continuously all day and night, it is normal for any refrigerators to function improperly after some time. At Max Appliance Houston, we have a team of certified technicians who can quickly troubleshoot any problem with the refrigerator and offer an instant solution to make your refrigerator as good as new. Our services have enabled us to gain prominence as a reliable service provider for refrigerator repair in Cypress. The company has its own facility wherein we work diligent to restore factory settings. We are available 24×7 and you can contact us anytime to book an appointment for your refrigerator repair in this city. 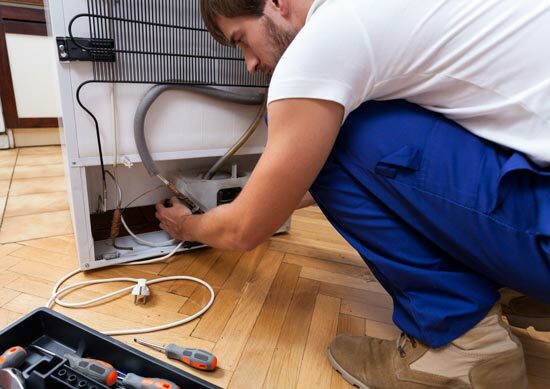 One of the premier names in the service sector, Max Appliance Houston has all the in-house repairing facility wherein we take preventive measures to restore factory settings. The facility is well managed by a team of skilled repairmen and technicians, who excel at their respective work profiles and render simplified solutions within the said timeline. With us, quick and cos effective refrigerator repairs are assured. So, appoint us as your service partner and avail the benefits of solutions that perfectly comply with the codes of the industry. 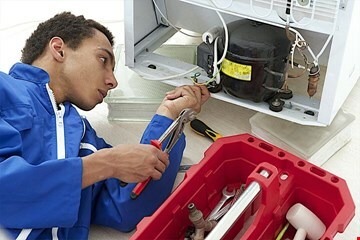 For efficient refrigerator repair in Cypress, get associated with us.